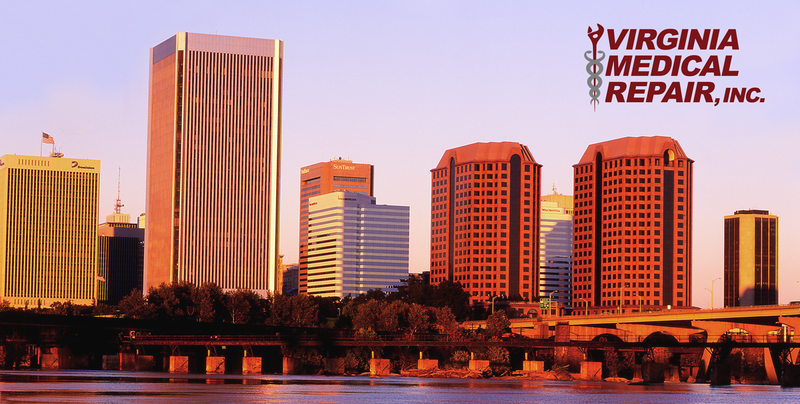 Virginia Medical Rapair, Inc. was established in 1991 by Dean Williams and Michael Morrison. We have built our reputation on Quality service and taking care of our customers. 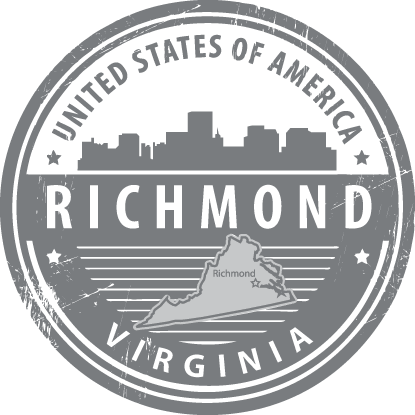 Our primary goal was to provide quality service to the Home Healthcare Dealers of Virginia. After reaching that goal within a couple of years, we expanded our operation and service area. For over 25 years, we have serviced equipment for dealers, Nursing facilities and patient / owners throughout the United States and have grown to be one of the largest equipment repair centers in the country. Virginia Medical Repair, Inc. is a Warranty Repair Center for Invacare Oxygen Concentrators & Homefill units, Nidek Oxygen Concentrators and Respironics Oxygen Concentrators and UltraFill Units. In addition to the above, we service most all other make and models of Oxygen Concentrators, Liquid Oxygen Bases & Portables, Suction Units, Air Compressors, CPAPs and stock a large inventory of repair parts & filters. Please give us a call to discuss your service needs.